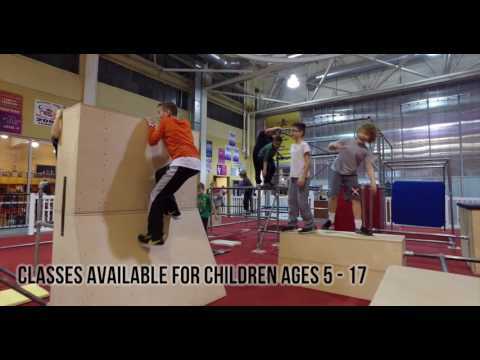 ARE YOU THE NEXT NINJA WARRIOR? Come find out at our Ninja Warrior/Parkour Grand Opening Event. Make some friends and tackle a new challenge during the grand opening of out Ninja Warrior program. Make your way through the course as fast as you can and try to overcome each individual obstacle. Complete with slanted steps, ringtoss, unstable bridges, cannonball alley, cargo net swing, rumbling dice, spider wall, TWO warped walls, and more. After the event all participants are invited to hang out at Aces Outdoor Patio for a meet and greet and food. For participants 17-20 order a burger and get a complimentary soft drink. Participants 21+ get a complimentary beer with a burger purchase.